Sturdy metal-rimmed white paper tags. 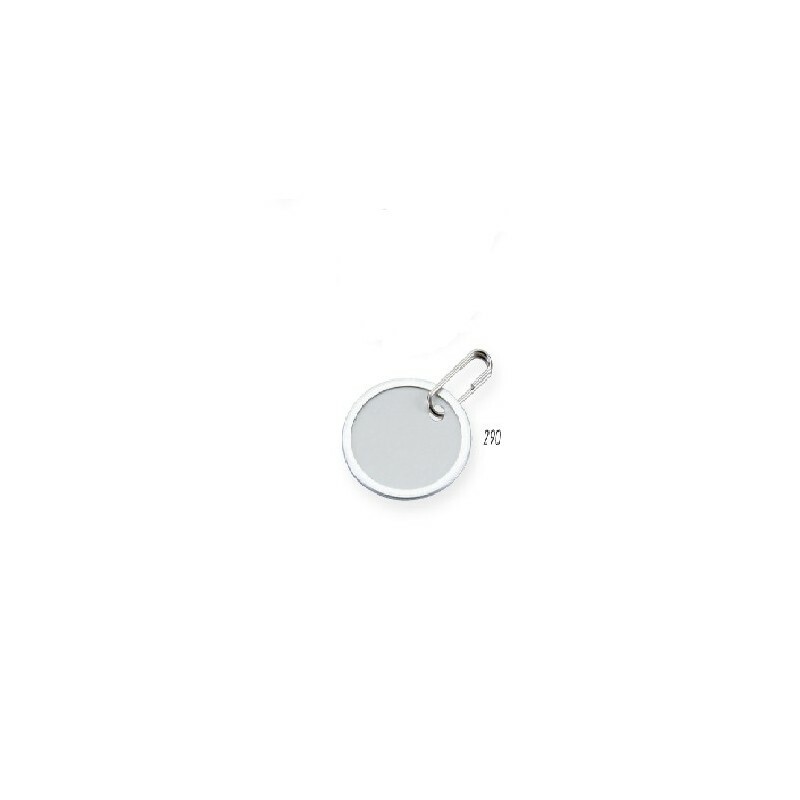 Ideal as price tags or product identification tags. The series has metal clip attached.